Birthday Party Luau for a fun 30 year old! Ferocious Moari Warrior steals the show! 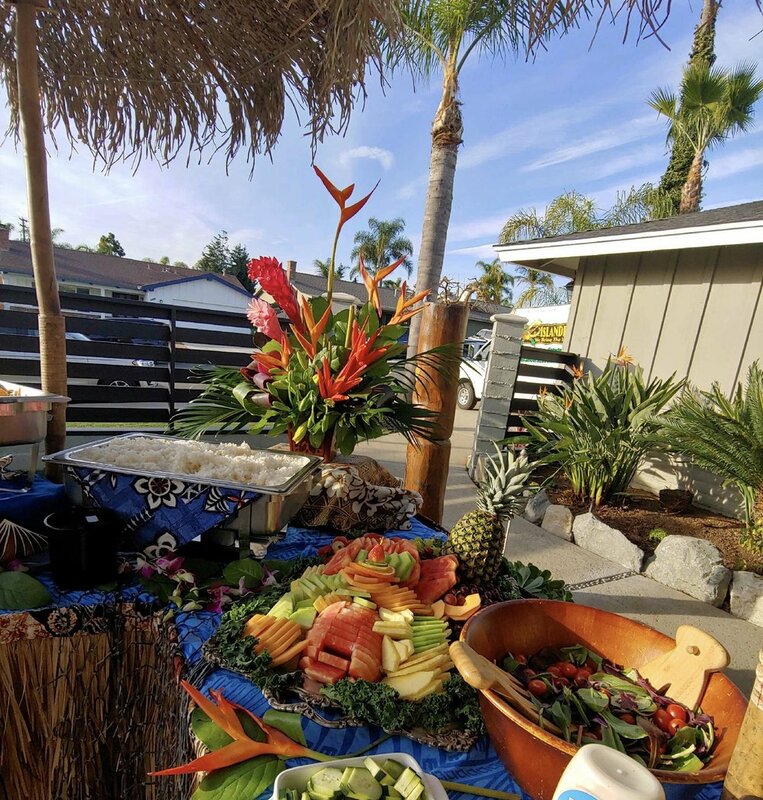 A luau fit for a king! 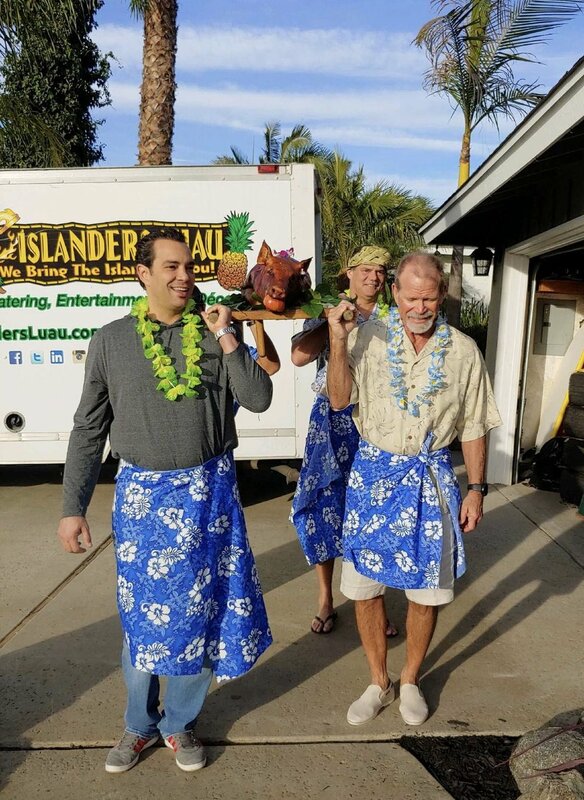 Children's birthday parties are enjoyed by all ages when Islanders Luau gets involved. This was a tricky event to pull off, since the customer changed the venue to the end of Balboa Peninsula on the day before the luau. Busy crowds, complicated directions, sand....but look at the review!